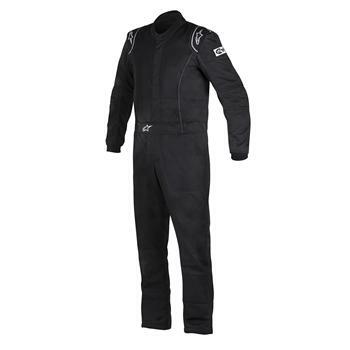 Alpinestars Racing Suit - Knoxville UNIVERSAL - Brakeswap.com - Friction for the Win! The Knoxville Suit is ergonomically profiled for a close-fitting performance fit with a boot cut leg construction. 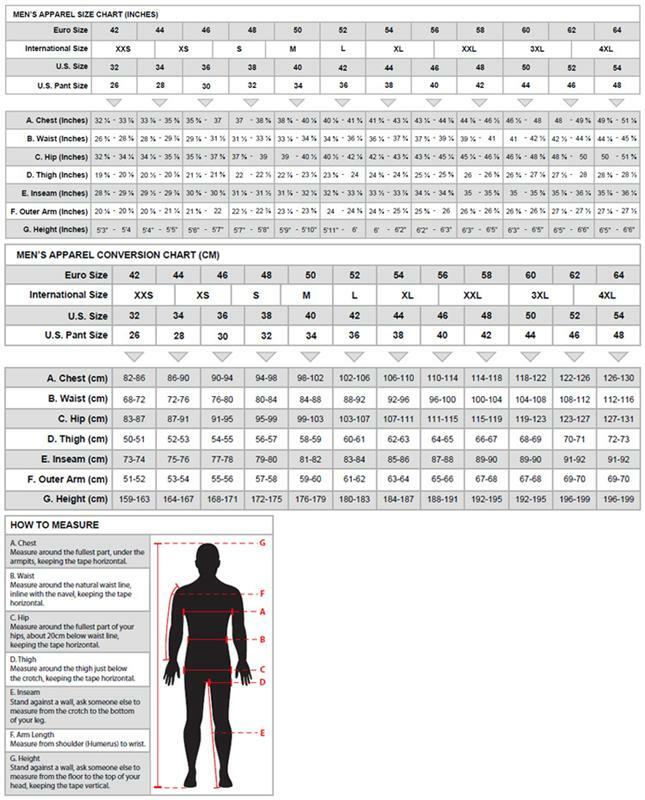 As well as incorporating excellent safety features and innovative materials, the Knoxville is certified to SFI standards, and is lightweight and anatomically optimized. Advanced two-layer construction for weight saving and comfort in the cockpit. Anatomical arm patterning for optimum driving position fit. Fitted design and adjustable collar and elasticized waist for precise and secure fit. Boot cut leg construction for comfort while driving.